Kevin O'Leary's Retirement Plans: "Never"
The lifespan of humans might be finite, but to Canadian businessman and television personality Kevin O’Leary, work ethic is infinite. On a CNBC “Make It” segment, the enigmatic “Shark Tank” judge pondered his own retirement and came up with a timeframe: never. “So when am I retiring? Never,” O’Leary said. 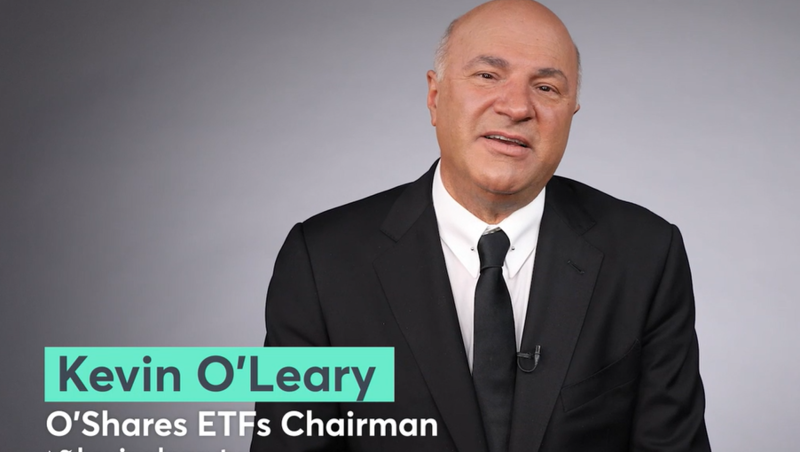 O’Leary took apart the concept of FIRE–financial independence, retire early. It’s a common notion circulated among millennials where the sprint to millions or billions of dollars translates to an extended period of doing nothing. To O’Leary, however, this is a misnomer. “The idea of financial independence-retire early doesn’t work–let me tell you why,” O’Leary said, hearkening back to his 36-year-old self when he sold his first company and pondered the idea of resting on his laurels, which he eventually followed through on with a three-year hiatus. Related: Can the Decade-Long Bull Market Continue? The FIRE concept has spawned various strategies promising millennials that workplace doldrums can be temporary. As long as they can endure the short-term pain, they can enjoy the fruits of the long-term gain, but to O’Leary, this is a foreign concept.